The 909 173cc 4 Stroke Petrol Lawn Mower offers a variety of functions to meet different lawn mowing needs. 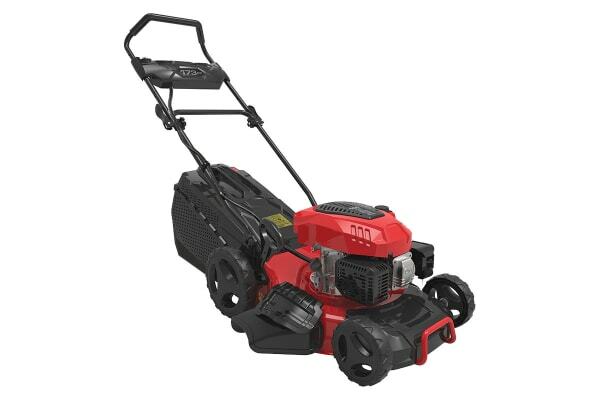 The 909 173cc 4 Stroke Petrol Lawn Mower boasts a super powerful four stroke petrol engine to provide plenty of power to handle various cutting needs. The large, wide, ball bearing wheels make handling simple, especially in damp conditions.